This is our attempt to answer 160 of the most common questions that readers ask about Avios, tier points and everything else to do with British Airways Executive Club. The first article at the top of the list contains an index of all 160 links which is easier to read than scrolling down this page! Is there a promotional code for joining British Airways Executive Club? 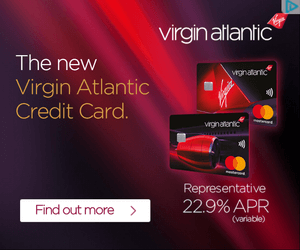 Can you convert Virgin Flying Club miles to Avios points? Can I use Avios on SriLankan Airlines? Can I use Avios on S7 Airlines? Can I use Avios on Royal Jordanian? Can I use Avios on Qatar Airways? Can I use Avios on Qantas? Can I use Avios on Malaysia Airlines? Can I use Avios on LATAM? Can I use Avios on Japan Airlines? Can I use Avios on Iberia? Can I use Avios on Finnair?